The boutique gymnasium features all the standard equipment, from a treadmill to leg press. Enjoy our large solar heated outdoor pool and spa. Perfect for some early morning laps of relaxing in the sun. Endota Spa is available to all guests located in the pool side area of the hotel. Indulge in one of the treatments or massages offered. 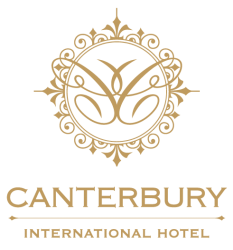 Adding to the many relaxation options when staying at Canterbury International. Enjoy the tranquil garden terrace, ideal for a sunny breakfast, afternoon beverage or welcoming your guests with canapes.